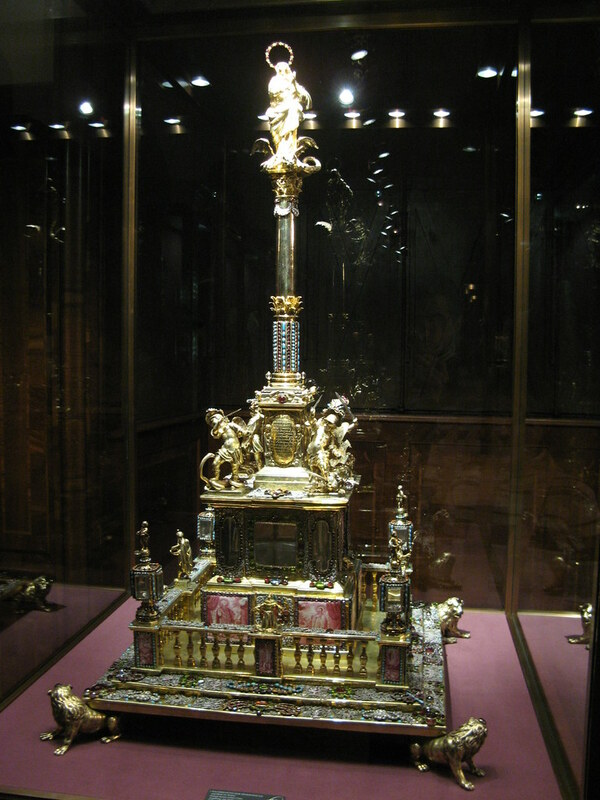 The Vienna Schatzkammer (or Treasury in English) contains some of the greatest treasures every known to man. It is located in the Hofburg Palace, through an entrance in the Swiss Courtyard. Inside you will find treasures dating back over 1000 years. The Schatzkammer is split into two sections - one housing imperial riches and the other, the Sacerdotal Treasury, which houses religious relics. 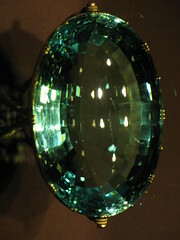 During your visit, there are a number of treasures that you should not miss. The first is the jewel encrusted Imperial Crown of the Holy Roman Empire. 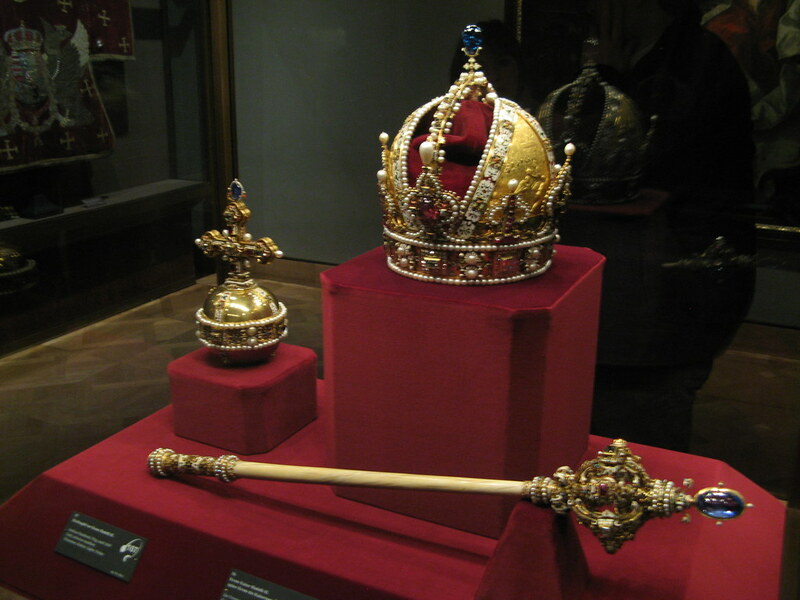 This crown was originally crafted in 962, making it over 1000 years old, and was in the possession of the head of the Habsburg family until the end of the first world war. 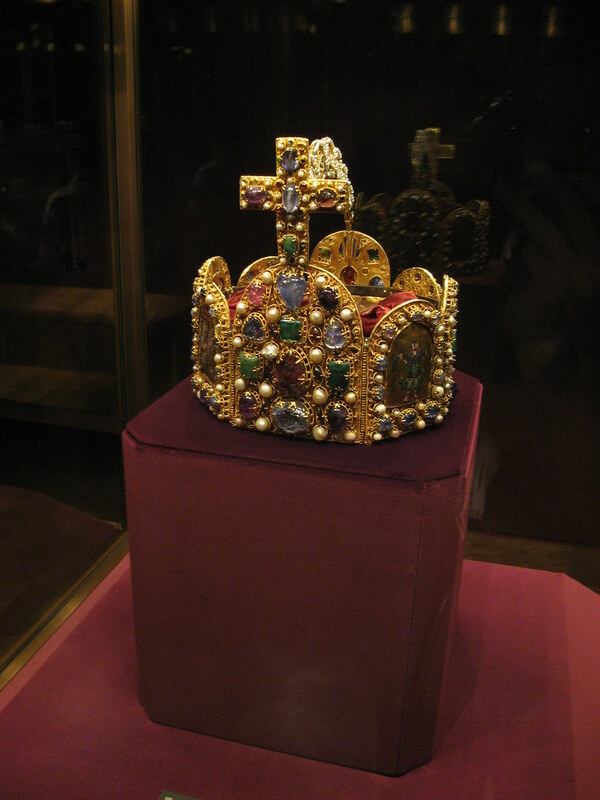 The Austrian Crown Jewels are displayed alongside this crown. 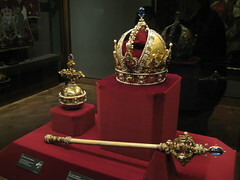 What is reputed to be Charlemagne's Saber, an over 1000 year old sword called Joyeuse, can also be found here. 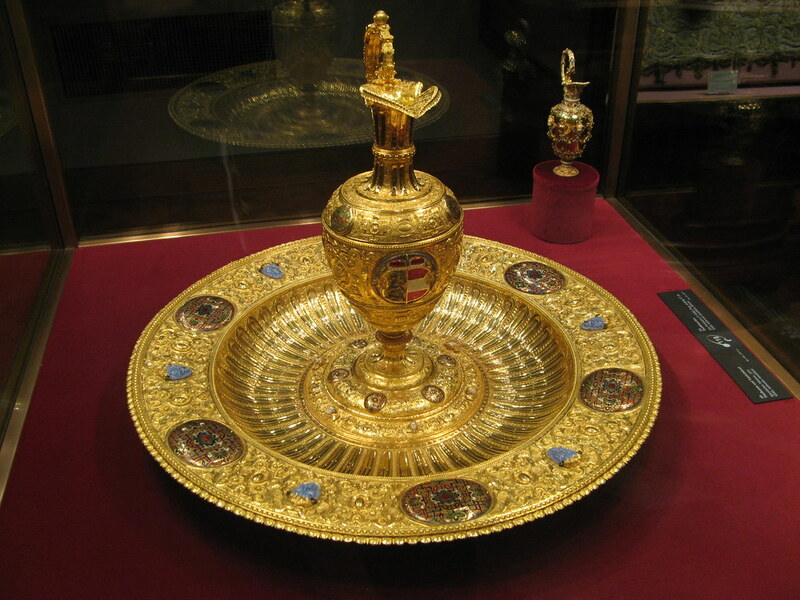 This can be found in the Imperial Profane, along with the aforementioned Imperial Crown. For religious visitors, a must see in the Sacerdotal Section is the Holy Lance, which is said to be the lance that pierced Jesus' side. The Schatzkammer can be visited at the same time as many of the other attractions in the Hofburg Palace and is open year around, but closed on Tuesdays. Be the first to write a review about the Imperial Treasury (Schatzkammer)! See below for more information. 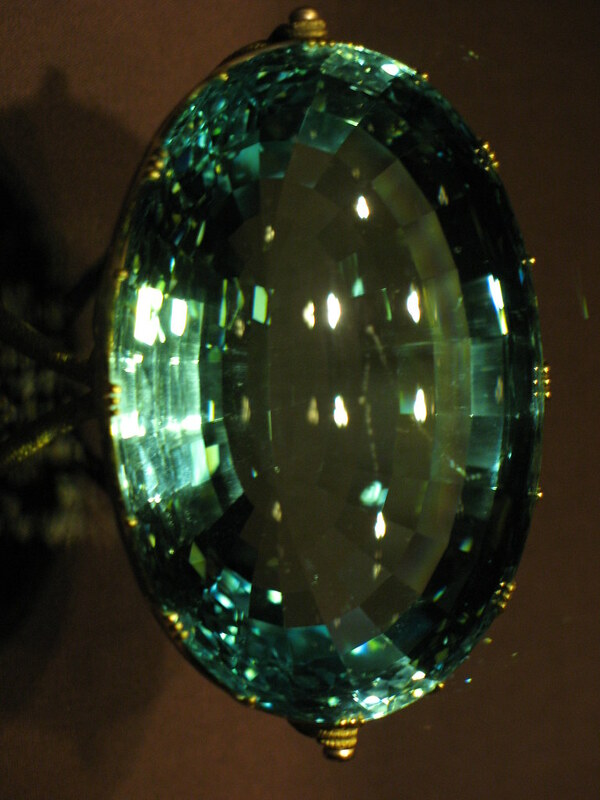 Have you already visited the Imperial Treasury (Schatzkammer)? If so, let everyone know what you thought about it by writing a review! No registration necessary. Just click here to start writing! View all Imperial Treasury (Schatzkammer) Pictures.